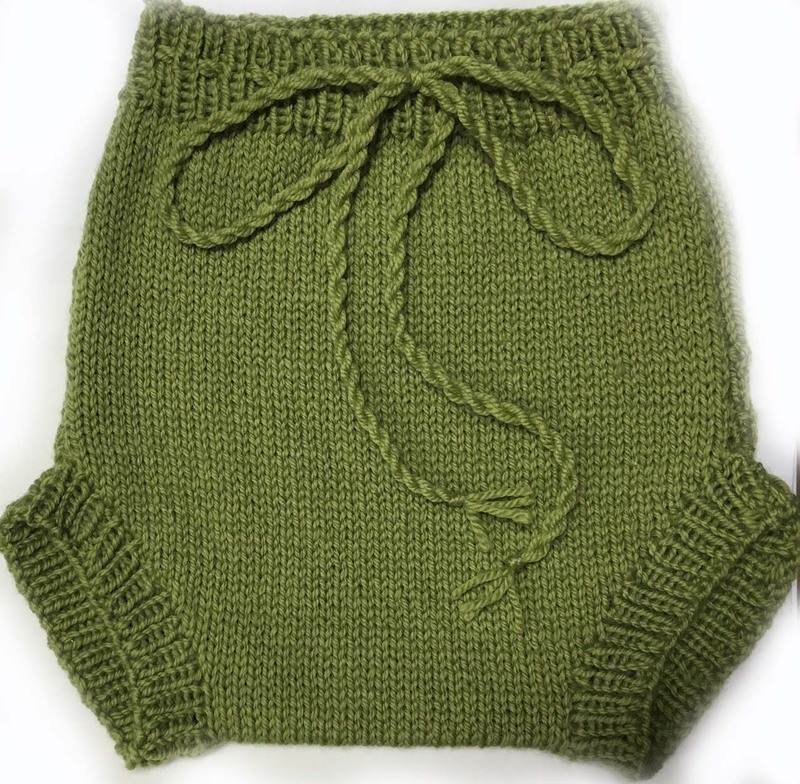 For the natural complimentary cover to a natural fabric nappy, look no further than Nature`s amazing wool and all it`s waterproofing and natural properties. Be amazed. SHP Wool Specifics – The Australian wool we use is sooooooooh super soft, legholes are not tight and waist adjustability via our drawstring allows for growth as well as the wonderful stretch in our hand-knitted covers. Its why we knit them out of wool yarn not wool fabric ( and my gorgeous knitting nannas love what they do). As well as our range of coloured yarns we also importantly offer certified organic undyed wool for babies with allergies or for just the most natural option available on the market. Our sizing is generous for longevity. 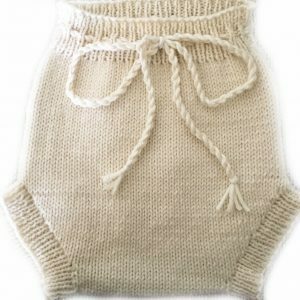 On very small babies, if the cover seems too large just turn over the band and pull in the drawstring until baby quickly grows into it which inevitably they do. If the legholes are a little too large don’t be concerned. The soft nappy elastic and fit of our nappies has the role of preventing leaks. If you have a good fit leaks should be prevented and the wool cover soaks up excess and waterproofs. 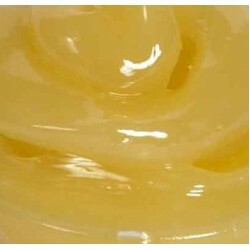 Lanolising is an easy quick process outlined in our lanolin product info. Our Wool covers are not scratchy, not hot, not high care and are amazing. Don’t be scared to use them and not only as the best night nappy cover alternative but for day use as well over absorbent all natural fitted nappies when a cover is needed- Winter, sleeps, trips to the shops and extra absorbency. You don’t need synthetic PUL or Fleece as the alternatives. Mother Nature has it sorted. Wool is the only cover that absorbs as well as waterproofs, wicks moisture effectively, breathes so keeps a comfortable temperature in bubs crotch and incredibly, lanolin neutralises and deodorises wee so the woollens do not need washing often coming in fresh and clean after airing unless soiled or after an extended period. They are warm in Winter and cool in Summer. Care is simple. Being Handknitted with stretch, on the whole they offer a better fit than woollen fabric covers. Care and lanolising is easy and info will come with your purchase.